Windows 10 is most probably one of the most awaited softwares of this year. Microsoft has finally announced an official date for the launch of the same which is going to be the 29th of July of this very year. Users are pretty excited because the speculation of the software has some pretty promising features which are going to make the user interface super easy and fast at the same time. In addition, it is going to combine the strength of the Windows version 7 and 8.1 so it will be pretty familiar to the users. Another amazing fact about the new Windows 10 is that it will be available for free to all the users of Windows version 7 or 8.1 for a year after which you may buy the software. 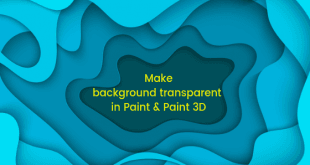 This will boost the user database and make it even more popular. Windows 10 is also going to ease the portability of Android and iOS so that the number of available apps will also increase. WhatsApp, probably the most popular and vastly used cross platform messaging facility which allows users to send and receive messages for free if they have a working internet connection, is now available for PC too and installing it on Windows 10 is going to be super easy. The main reason behind using the WhatsApp app on your Windows 10 is the utilization of the app on your Windows phone or on your PC when you are not close to your phone or when your phone is not accessible. This article is dedicated to solving all the problems that you may face while running WhatsApp on Windows 10 and will provide you with a complete guide on how to run it. Update: Whatsapp has released an official App for Windows 10 and Windows 8. You can download the Whatsapp for Windows 8 or above from here. 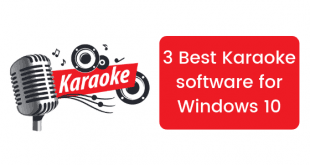 Previously, you needed an Android emulator in order to run the WhatsApp app on your PC but that caused some hassle. The emulators such as Bluestacks are tough to install on even some of the latest PC as it takes up a lot of space on the Ram of the computer, hence slowing it down considerably. But you need not worry any more. WhatsApp is now available in a web version which doesn’t require an emulator. 1. 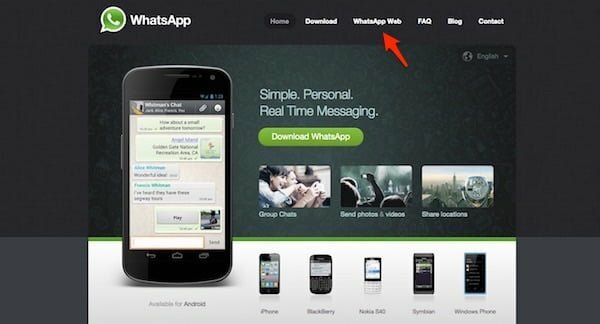 All you need to do is go to the official site of WhatsApp software and click on the “WhatsApp Web” button available on the site. This will allow you to use the WhatsApp app on your Windows 10. 2. 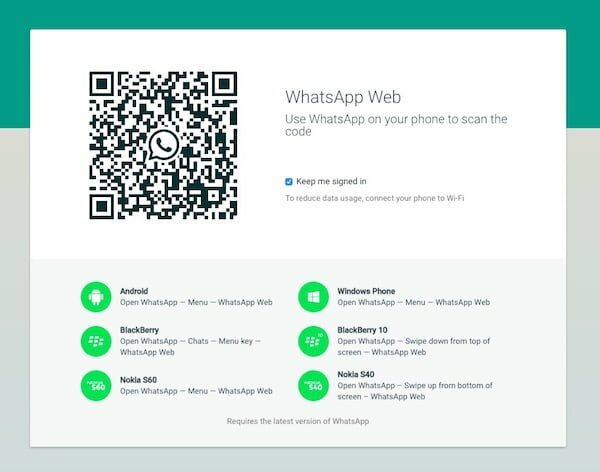 Once the WhatsApp window is available on the Windows 10 screen on your computer, you will have to scan the available QR code via your phone in order to link the two accounts and your WhatsApp is ready to use on your Windows 10. 1. 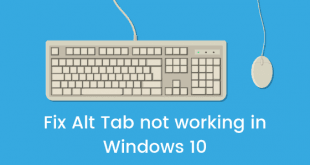 If you want to download the software on your Windows 10, all you need to do is download a preferable Android emulator app like Bluestacks and click install in order to run it on your computer. 2. Download WhatsApp APK file or once BlueStacks installed, you need to open the window available and click on the WhatsApp app button available on the window of the emulator. Double clicking the WhatsApp icon will automatically allow you to download the WhatsApp for Windows 10. Up on downloading, it will be saved as an APK file on your computer which you need to install. 3. Once complete, the WhatsApp app will ask you to insert your mobile number after opening it. Insertion of the same will make WhatsApp send you an SMS or an automated call to verify your account and will send you a code which you need to enter into the given field. Once done, our WhatsApp app is ready to use. However, Bluestacks won’t allow you to use the same WhatsApp account on your phone and PC. In order to run the same WhatsApp account on both your Windows 10 and your phone you might have to consider using softwares like AirDroid. Well, these are probably two of the best processes by which you can use WhatsApp on your Windows 10 PC. Hope we have been able to quench all your questions related to the topic and you will now be able to install the app on your Windows 10 PC with ease and enjoy WhatsApp.